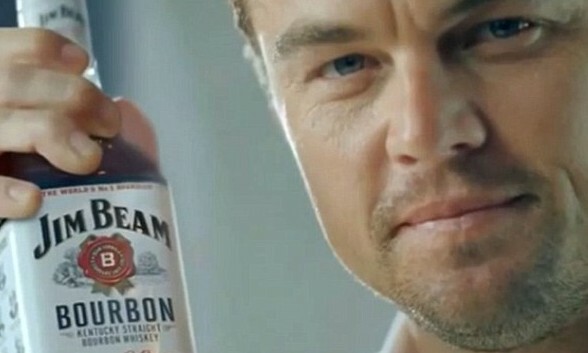 After missing out as an Oscar nominee for his role in Django Unchained, Leonardo DiCaprio is said to have cashed in a lucrative pay cheque for a commercial for Jim Beam in Japan during his break from acting. The 17-second spot features the star in a crisp white dress shirt shaping a block of ice into the perfect orb. After spinning it on the tumbler a few times, he breaks it into pieces with a snap of a finger. The comical music in the background is obviously supposed to make the whole commercial all the more serious. Australian agency The Works, U.S.-based Strawberry Frog and Germany’s Jung von Matt. The three agencies will form a new venture called FutureWorks and work towards Jim Beam’s first global marketing campaign. AQ also builds data visualisation tools and custom analytics solutions to help clients slice, dice, simulate and monitor business ..
Chatime Malaysia has launched a premium-concept café under the banner of Chatime Galleria, with plans to expand it later this year..